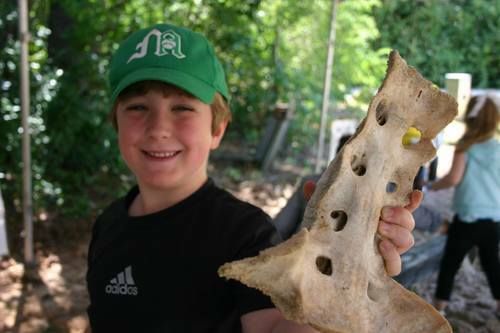 Go on an archaeological dig and discover bones from the past. Geared for children ages 4-10 years old, advanced reservations required. 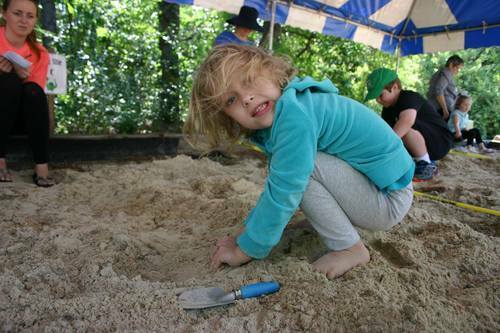 Children experience a mock archaeological dig and assemble bones found. 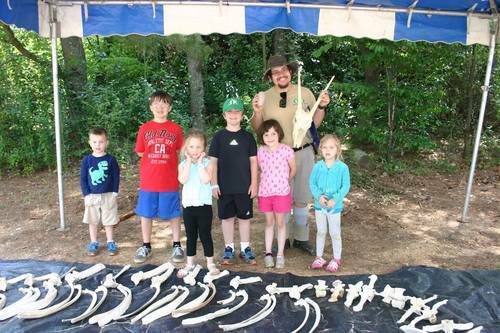 Then children learn about bones in depth from how they grow to how scientists can examine them to learn clues about the past.